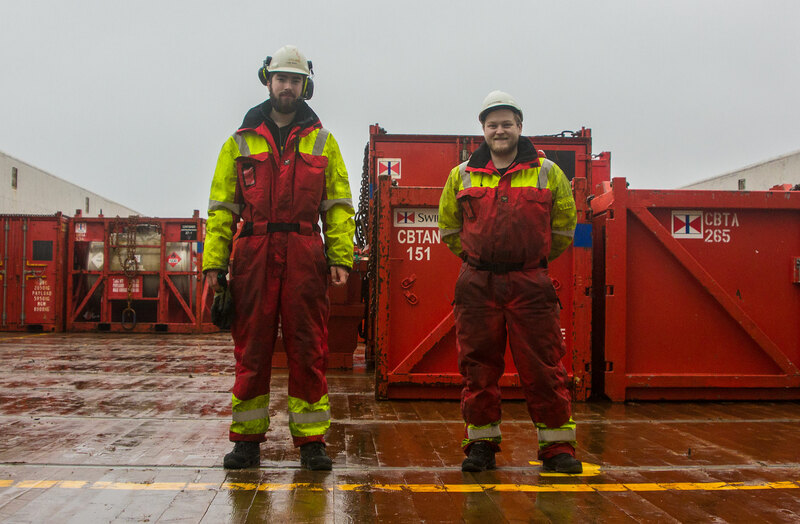 Dedicated employees are of utmost importance for Remøy Shipping in order to fulfill our mission to deliver excellent services to our customers. That is why developing human capital is one of the company’s main objectives. 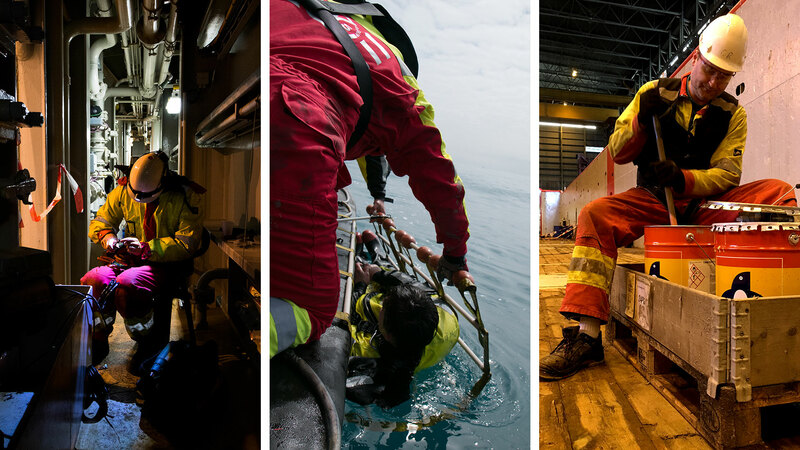 As a part of Remøy Shipping, all employees share the company spirit in working safe and solid together. In order to achieve this, Remøy Shipping has a high priority on training and developing our employees. That is why we are one of the main shareholders in Fosnavaag Ocean Academy with state of the art course facilities, and we are actively developing the Academy’s services. You can read more about FOSAC here.